This item sold on January 25, 2019. 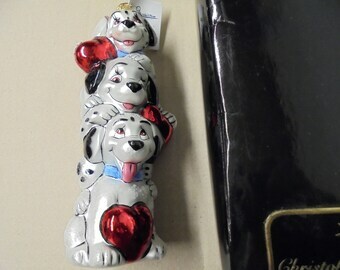 This is approximately 2 1/2" long and 1 1/2" long to the bottom of the dangling chain. Love it!!! 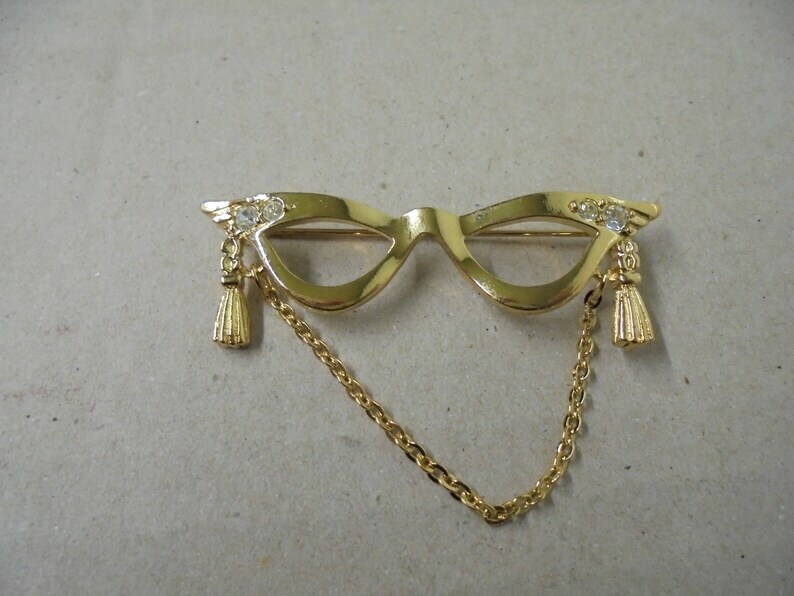 My new favorite brooch to hang my glasses!! Beautiful ornament to celebrate my wedding anniversary. Loved this. Was perfect and quick.